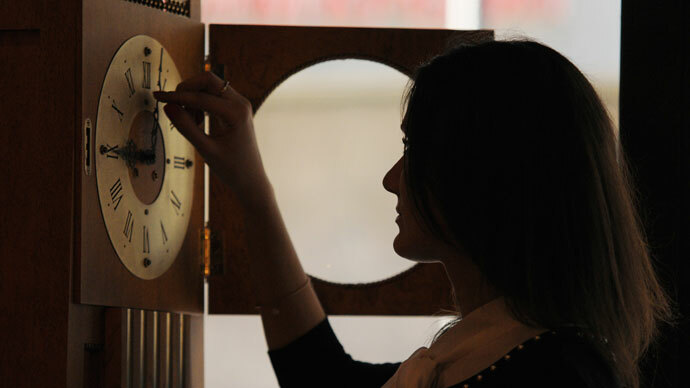 Russia’s Supreme Court has refused to cancel year-round 'summer time' in Russia, dismissing a petition by a number of public organizations to invalidate a government decree that had annulled the use of Daylight Savings Time in 2011. 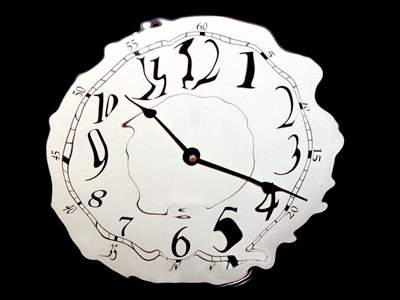 After weighing testimony and examining the evidence submitted, the Supreme Court found no reason to revert to using daylight savings time, the Russian Agency of Legal Information reported. The applicants, who cited the opinions of many doctors and experts, claimed that the abolition two years ago was a mistake that has allegedly had a negative impact on the health of the Russian population, especially during winter months. The idea of canceling the transition to seasonal time in Russia was first voiced by then-President Dmitry Medvedev in 2009 during his annual address to the Federal Assembly of Russia. It is believed that the transition to seasonal time helps lower electricity usage, but at the time Medvedev said that the benefits of the practice are questionable, while the costs are substantial. 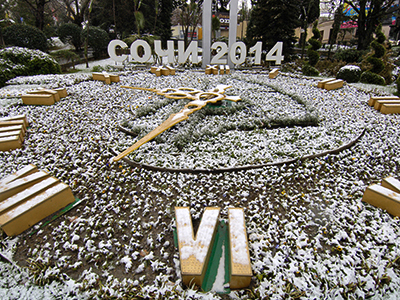 On March 27, 2011, Russia moved its clock one hour ahead for the last time. In explaining the government’s decision, Medvedev said that the abolition of Daylight Savings Time will reduce stress and disease. Russia currently operates in a continuous 'summer time,' permanently putting Moscow in the GMT +4 timezone. The reform was met with some criticism, as it moved Russia another hour further from Europe. The time difference between Russia and most European countries is now three hours, instead of two, for a half of the year. 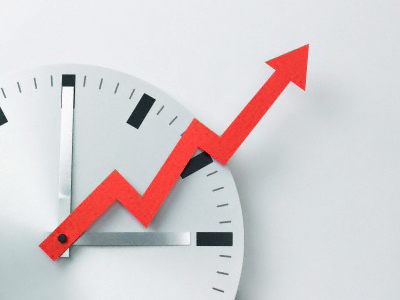 Earlier in January, the International Olympic Committee (IOC) requested the Russian government return to using Daylight Savings Time, citing the television broadcast of the upcoming Sochi 2014 Winter Games. The IOC explained that returning to winter time would be the most convenient option for both broadcasters and the audience. In February, the Russian government turned down the IOC's request, calling it impractical. "We’ll live in these conditions... And for now we’ll keep the existing order," Prime Minister Medvedev said. 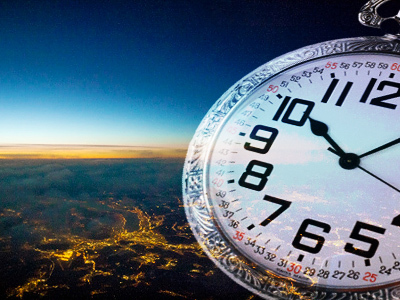 Before autumn 2011, Russia had used Daylight Savings Time for 30 years. At 3:00am on the last Sunday in October, residents moved their clock one hour backwards. The clocks would then 'spring forward' one hour ahead on the last Sunday in March.